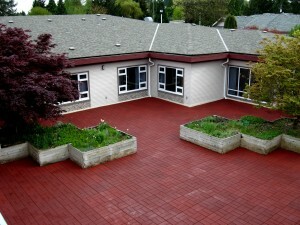 Exterior Surfacing – Kinetic Systems Inc. 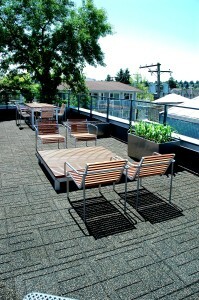 Kinetic Systems can provide a solution for any outdoor surface. We carry a variety of exterior rubber surfacing, all made from recycled rubber material, and made in Canada. All exterior rubber has no V.O.C. off gassing and a 5 year warranty. 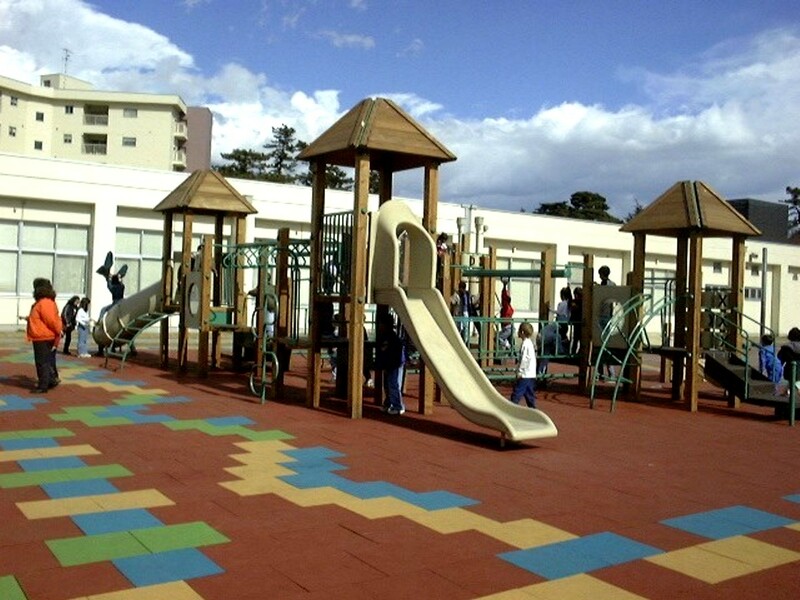 Some applications are: patios, green roofs, walkways, parking pads, garden pathways, playgrounds, and hot tub areas. Please call us for more information, and we will make sure you get the best product to suit your needs. We have rubber paving bricks! 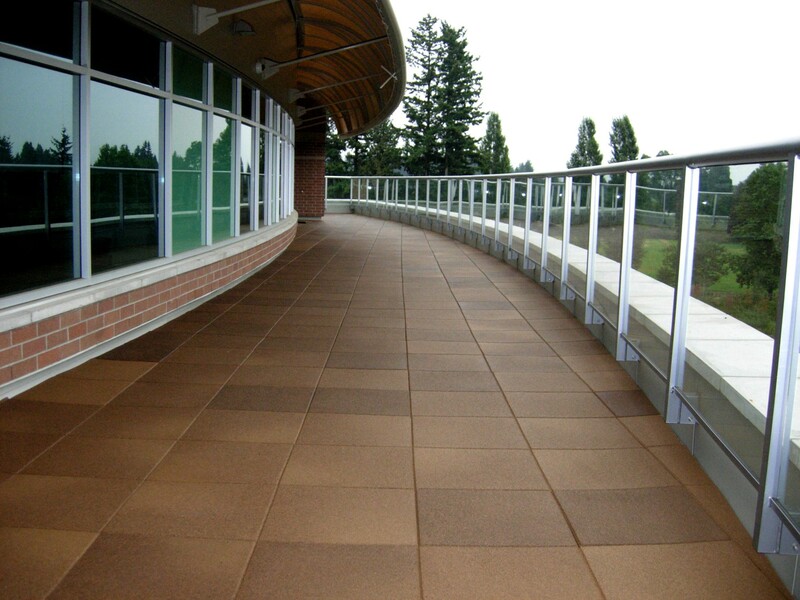 Rubber paving stones are exceptionally tough, will stand up to heavy foot traffic and weather. 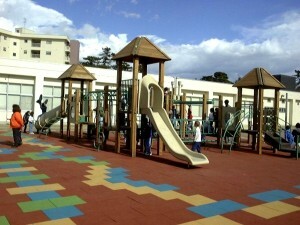 Will handle freeze thaw very well, and being rubber is very enjoyable to walk on. Rubber paving stones also reduce chance of slipping and falling, as the grip on the paver’s increases when wet. The rubber paving stones deter weeds from growing as well.